This is where you can find out litttle more about the three authors behind the manuals; Scott Whitmore, Angus Driver and Kate Gladney. Scott maintains his clinical practice out of Manual Concepts Physiotherapy in Guelph, Ontario (www.manualconceptspt.com) as owner and senior clinician providing direct patient care, consultations and facilitates continuing education for the staff. He specializes in the treatment of orthopedic conditions of the spine, SI joint, hip and shoulder. The bulk of his treatment expertise lies in the use of manual therapy, which includes muscle and joint mobilization and manipulation. Adjuncts to his treatments include active exercise programs, core stabilization and is certified in "Gunn" Intramuscular Stimulation (IMS) dry needling. Once a month he assists Dr. Gordon Ko in a specialized pain clinic (Markham, Ontario) providing Botox and prolotherapy injections. Angus Driver is a member of the Canadian Physiotherapy Association and a Fellow of the Canadian Academy of Manipulative Therapists. He is an instructor for the Diploma of Advanced Manual and Manipulative Therapy level system with the Orthopaedic Division of the Canadian Physiotherapy Association. 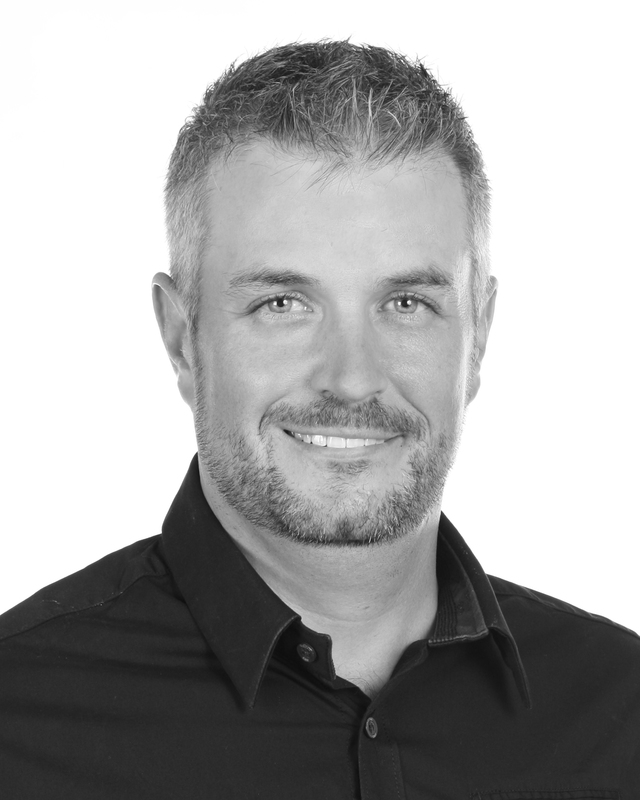 Angus is part owner of Adelaide West Physiotherapy in Toronto, where he also works as a senior clinician. Kate Gladney is a member of the Canadian Physiotherapy Association and a Fellow of the Canadian Academy of Manipulative Therapists. She is an instructor for the Diploma of Advanced Manual and Manipulative Therapy level system with the Orthopaedic Division of the Canadian Physiotherapy Association. Kate also sits on the Education Committee of the Orthopaedic Division as Credentials Chair. 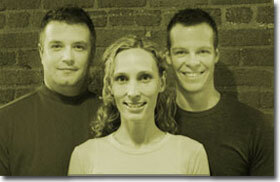 She is part owner of Adelaide West Physiotherapy in Toronto, where she also works as a senior clinician.